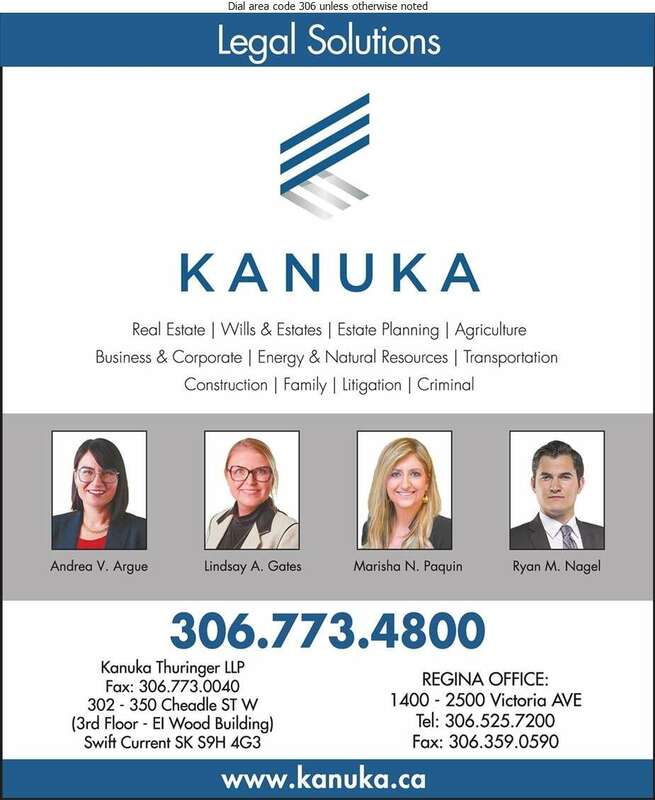 Kanuka Thuringer LLP is an established Saskatchewan law firm based in Regina and Swift Current. Our clientele is varied and includes local, national and international corporations, individuals, non-profits, entrepreneurs and small businesses. Our practice is best known for providing business advice and dispute resolution services in our signature practice areas of business law including energy and natural resources, financial services, construction, family law and transportation.